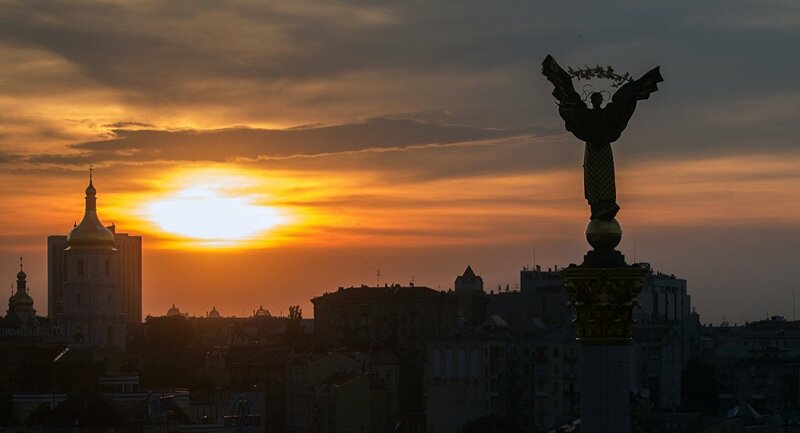 The Russian Finance Ministry is sure it will be able to claim the sum of $3 billion that Kiev owes Moscow in full, as well as the expenditures related to Russia filing a claim on the issue with an international court, Finance Minister Anton Siluanov said Friday. MOSCOW (Sputnik) — According to Siluanov, the lawsuit will be filed before the end of January. "Currently the preparatory work is going to submit a lawsuit against Ukraine. We are sure we shall be able to claim the full sum from the debtor over the Eurobonds, as well as the expenditures related to submitting the lawsuit," Siluanov told reporters. Ukraine owes Russia $3 billion in Eurobonds. The debt was secured by the government of then-President Viktor Yanukovych in late 2013. Moscow has repeatedly stated that Kiev's failure to pay back the debt by the December 20, 2015, deadline should be classified as a default. Moscow disagrees with Kiev's stance that the bond is part of an external commercial debt, arguing that the bond is a loan provided by one country to another.